Decisions of the RCC are taken by consensus. The working language of RCC meetings as well as of the Secretariat is English. 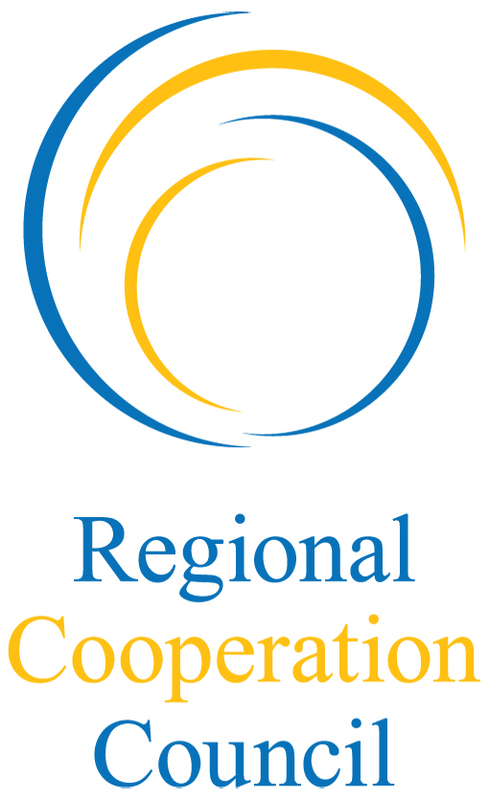 The Annual Meeting of the RCC is held back to back with the SEECP Summit. It is co-chaired by the Secretary General and the Foreign Minister of the SEECP participant holding the Chairmanship in Office (CiO). The Annual Meeting of the RCC meets at a high political level. 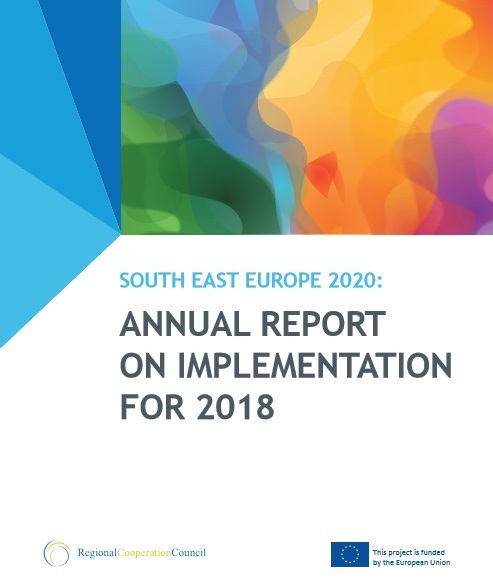 It ensures strategic coordination and development of regional cooperation processes, reviews and endorses the Secretary General’s Annual Report on regional cooperation in SEE as well as the organization’s Strategy and Work Programme. 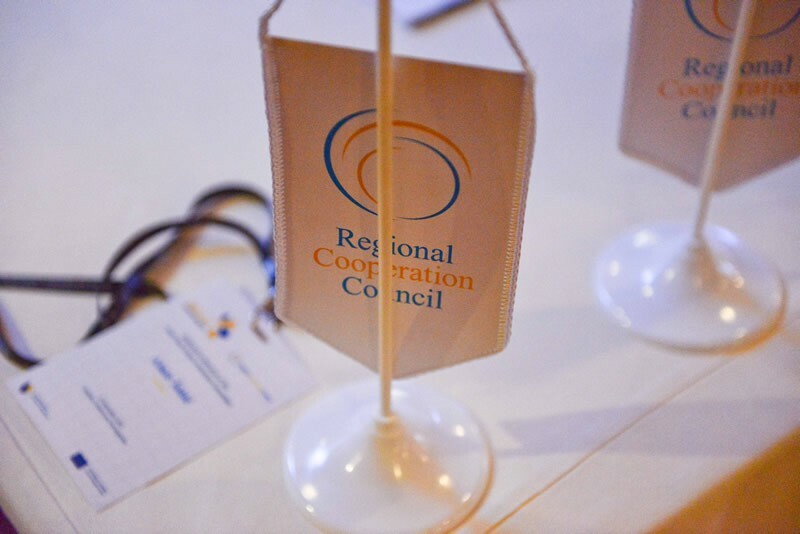 The RCC Annual Meeting is open to guests upon request to and/or the initiative of the Secretary General following the consent of the participants in the RCC Board.